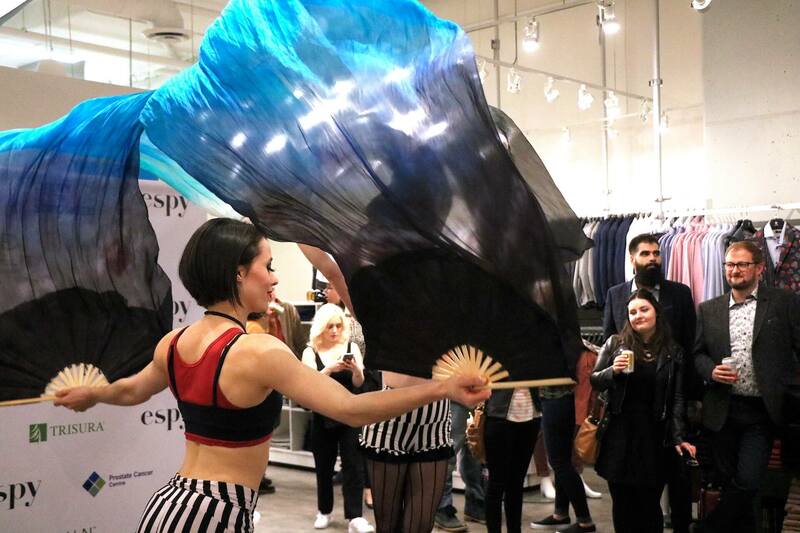 It all came together in front of the store for the 7th installment of #nakedespy on March 30th. 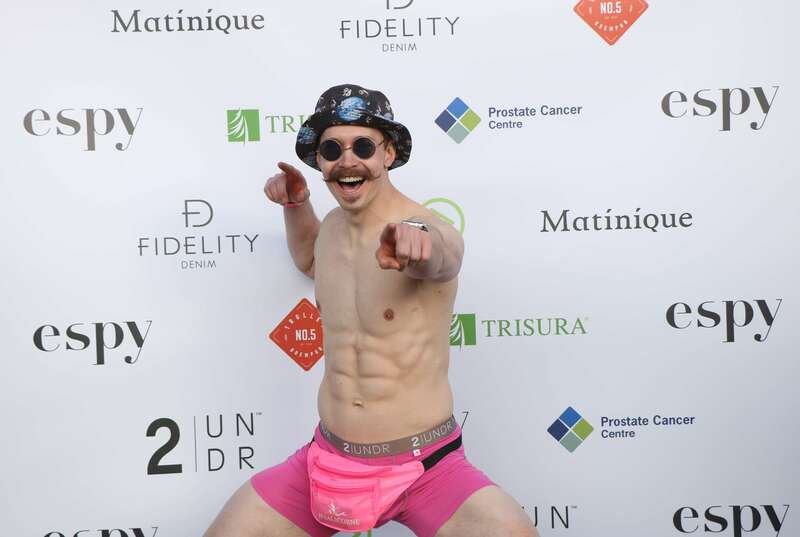 Onlookers were treated to 54 men stripping down and strutting their stuff around Inglewood in an effort to bring further awareness about the physical and mental health issues facing men today. Participants spent the previous 5 weeks competing and raising funds for the Calgary Prostate Cancer Centre. For their efforts, they each received an outfit from espy valued at over $1,000. The guys did not disappoint raising a total of $53,160.85 for the CPCC, crushing their fundraising goal of $37,000. Money raised from #nakedespy supports education, awareness, and ground-breaking research. Funds go to assist the Southern Alberta Institute of Urology in its mission to improve diagnostic techniques and treatment options, enhance patient quality of life, along with ultimately finding a cure for prostate cancer and prostate-related diseases. 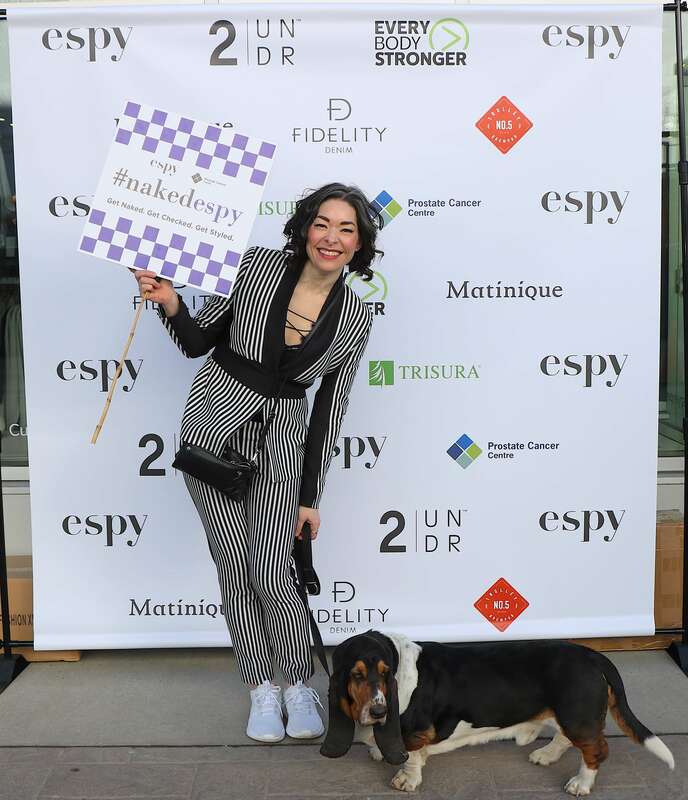 The event was capped off with a ‘naked to dressed’ party inside of espy hosted by Christy and Fraser of 101.5 Today Radio. Participants and guests alike were treated to burlesque performances by Cirque de la Nuit along with pizza and beer from premier sponsor Trolley 5. We would like to thank everyone who participated in #nakedespy2019 and say a special thank you to the volunteers, photographers and sponsors who made this event possible. 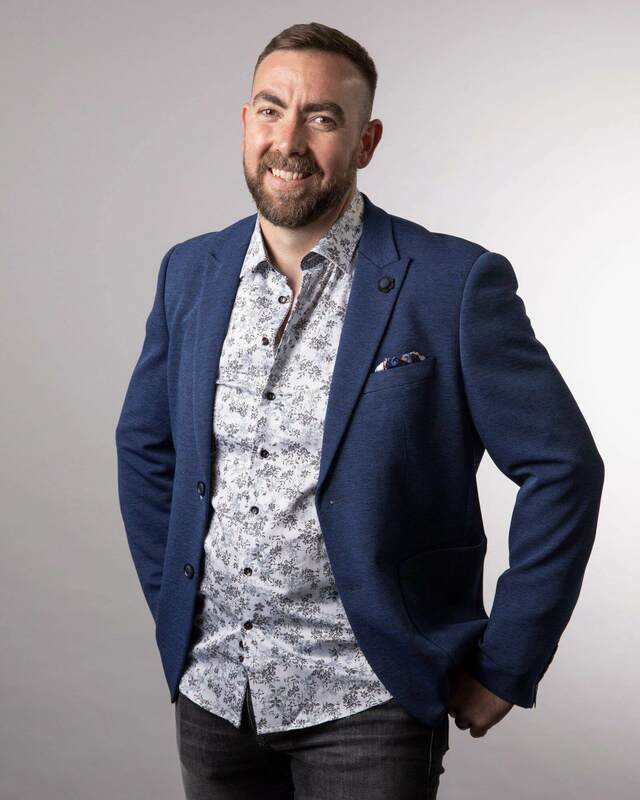 espy would like to congratulate this year’s top fundraiser – Mr. Nakedespy: Garth Johnson. Garth raised a total of $10,900, narrowly edging out Brendan Cathery who raised a total of $10,573 respectively. Since opening in 2009, espy has raised over $400,000 for local community charities. 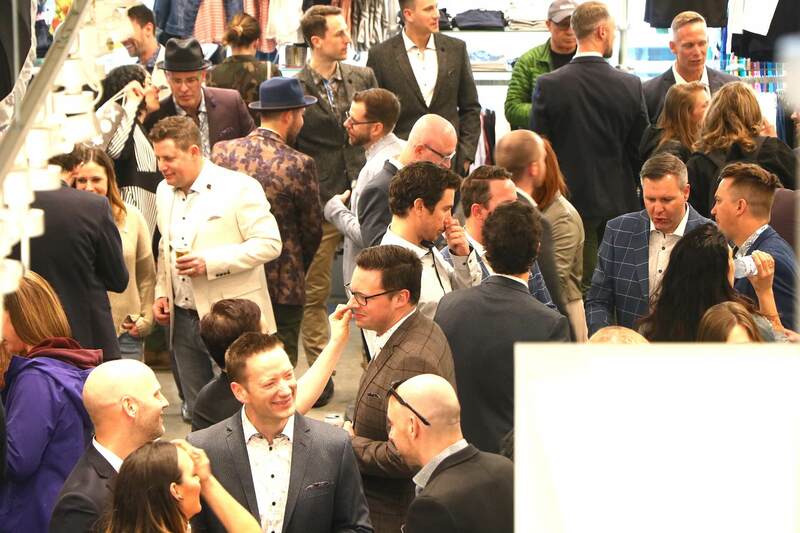 Of that, $250,000+ has been raised for the Calgary Prostate Cancer Centre through #nakedespy events. Underwear sponsorship provided by 2UNDR. Guests and participants were treated to performances by Cirque de la Nuit all evening long. Megan and Bruno leading the charge. Geoff Starling dressed in his new outfit courtesy of espy.